For the King is on Kickstarter! For the King is a turn-based fantasy RPG with strong Roguelike elements, currently under development by the Vancouver-based awesomepeople at IronOak Games! I’m incredibly fortunate to part of this amazing team, and I’m psyched to get to score something of this setting and scope. For the King takes place in a fantasy kingdom rapidly succumbing to the forces of evil and chaos. To make matters worse, her monarch has just been slain under mysterious circumstances, prompting the queen to make a desperate plea to her people to set aside their lives, rise up, and stem the tide of impending doom. It’s a hard-edged world, but one in which hope still flourishes. We just launched our Kickstarter, and would absolutely love it if you checked it out and shared it with your friends! For the King is aiming for release in 2016 on PC, Mac, and Linux, (mobile platforms likely in stretch!) and features a robust co-op online multiplayer mode in addition to it’s single-player experience. I hope you enjoy what you’ve seen and consider backing us; there’s a bunch of awesome backer rewards, as well as an array of early-bird discounts! Thank you again for your time and support; For the King is an incredibly exciting project, and I hope that with your help we can make it a reality. Top Score Interview, The Ballad of Westerado, Dad by the Sword, and more! It’s time for another of my patented every-couple-of-months updates! This time around we’ve got some spiffy new video projects, the amazing games <REDACTED> and <REDACTED>, and a podcast interview with the amazing Emily Reese of Top Score! I met Emily last year at a fantastic game audio conference in LA called GameSoundCon, and this year at GDC, she asked if I’d be willing to do an interview for an episode of her amazing podcast. While I’m an erratic and rambling interview subject, she made me sound almost normal (a feat to be sure), and if you have any interest in game music, I strongly (STRONGLY) urge you to check out her podcast, either on their site (http://minnesota.publicradio.org/radio/programs/top-score/) or on iTunes or your podcast engine of choice. It’s really the best produced, best presented look at game music and the composers behind it out there, and I was incredibly honored to be invited to participate. Finally, I got another opportunity to work with Imagos, this time on a short for the upcoming paternal swordfighting sim, Dad by the Sword. It’s even more amazing/ridiculous than Westerado. Birthday MUSIC SALE, NEW ALBUM RELEASE!!! As some you may know, it’s my birthday today, so I’ve worked with my musical friends over at Loudr to arrange a little birthday sale. From today at noon (12pm CST) until tomorrow at noon, all my music is only $1; grab an album or two, sit back, and enjoy! 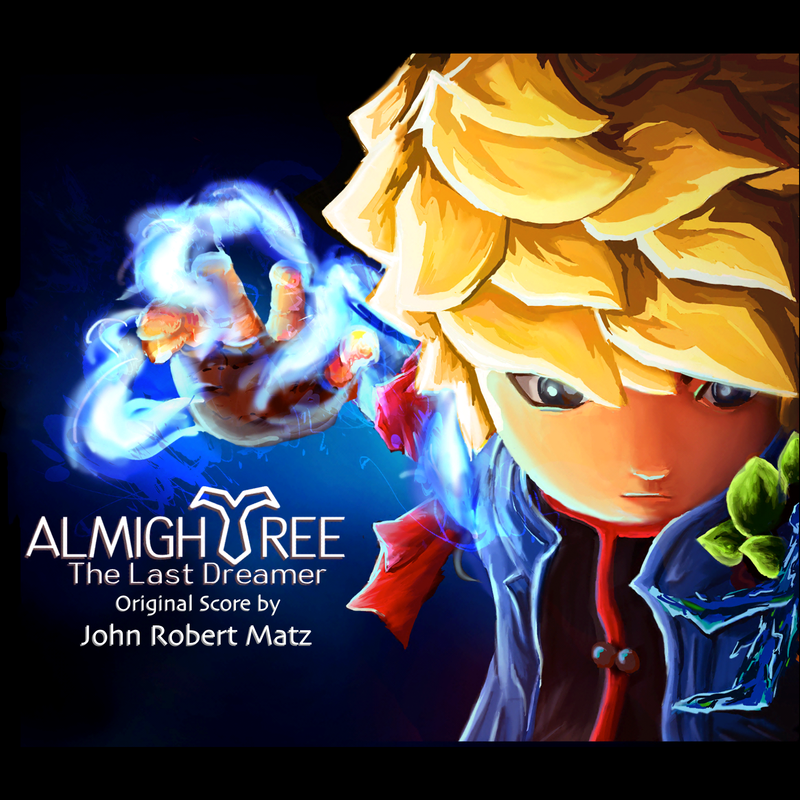 In addition, a new album, my score for the iOS and Android game, “Almightree: The Last Dreamer” has just been released, and will join the $1 sale! I’m particularly proud of how this one came out; the world and art let me play with such neat sounds to create, I hope, a unique sonic palette as full of danger and mystery as the game’s world. Almightree: The Last Dreamer Released! Yesterday, “Almightree: The Last Dreamer” was released yesterday on iOS (Universal). It’s a puzzle platformer with a spiffy art style. I wrote the eastern-inspired orchestral score and provided the protagonist with his voice. Let me know what you think in the comments, and, if you have an iOS device, please consider buying the game! 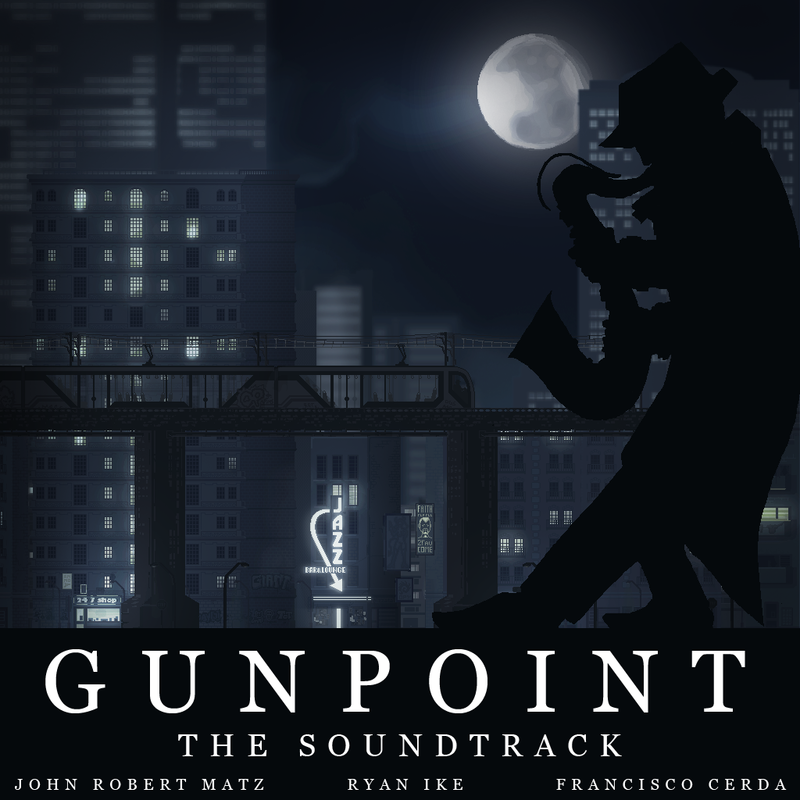 Gunpoint Soundtrack in Game Music Bundle 5!!! The fantastic chaps who run the Game Music Bundle have seen fit to include Gunpoint’s soundtrack in GMB 5! We’re sitting alongside an obscene number of fantastic albums by amazing composers , and, as these things are wont to do, it’s a limited-time run, with only 11 days left, as of this writing. I never thought I’d be sharing company with people as fantastic as my co-composers, Ryan Ike and Francisco Cerda, but to also share bundle space with composers like Austin Wintory, Disasterpeace, and Ben Prunty, to name a few is an amazing honor.